Hands down, the one thing that suffers the most during winters are our lips. 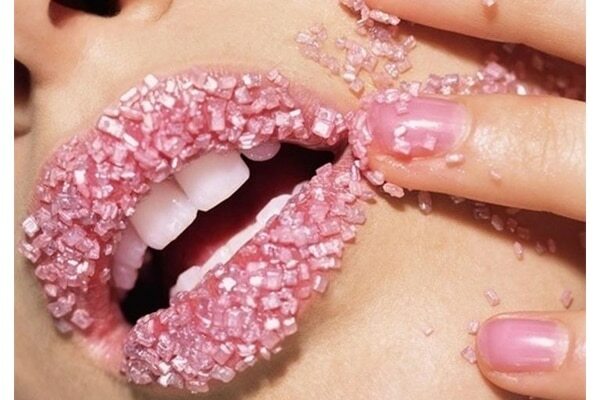 Our lips tend to get dry and chapped, no matter what, at this time of the year. If like us, you too are suffering from dry, chapped and pigmented lips, this is just the story you need to read! Create your own lip scrub with just 4 ingredients to get a lush, perfect pout. How? Next, add a few drops of almond oil and grated sugar in the bowl. Once you have all the ingredients ready, add the required amount of vaseline and stir the mixture well until a paste of thick consistency is formed. 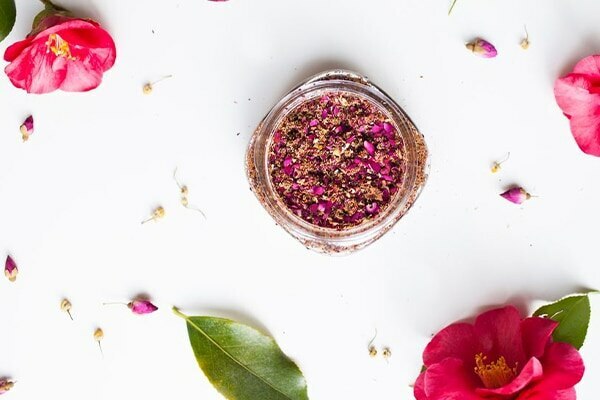 Store the mixture in a cutesy container and voila, you have your own DIY lip scrub ready!